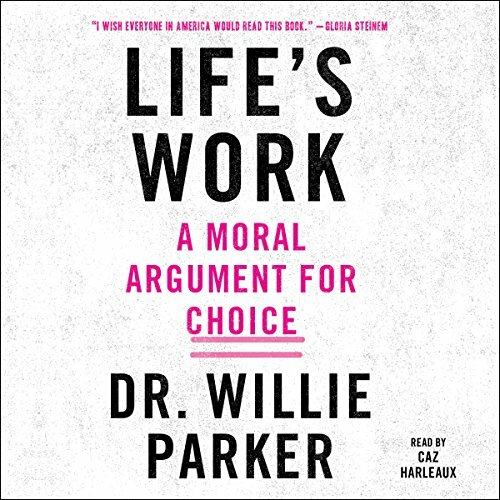 Dr. Willie Parker grew up in the Deep South, lived in a Christian household, and converted to an even more fundamentalist form of Christianity as a young man. But upon reading an interpretation of the Good Samaritan in a sermon by Dr. Martin Luther King Jr., he realized that in order to be a true Christian, he must show compassion for all women regardless of their needs. In 2009 he stopped practicing obstetrics to focus entirely on providing safe abortions for the women who need help the most - often women in poverty and women of color - and in the hotbed of the pro-choice debate: the South. He soon thereafter traded in his private practice and his penthouse apartment in Hawaii for the life of an itinerant abortion provider, focusing most recently on women in the Deep South.